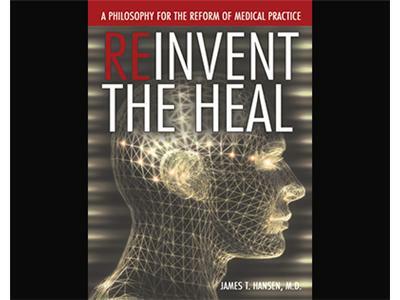 Dr. Hansen talks with Joyce and Mike about his ideas for reinventing the American healthcare system from the inside out -- getting the physicians to make changes that will improve patient outcomes. "There is no question that we have the most marvelous and sophisticated healthcare system in the world, but our patient outcomes leave much to be desired when compared with those of other industrialized countries. Our rising healthcare expenditures, the asymmetry in the delivery of our health care system, and the calcified ideology of both the political right and left are sources of concern." Ultimately the solution is one that only physicians can offer. He argues for better solutions, better outcomes for patients. And he encourages patients to ask for it, and work with the medical community to make sure they get the service they need. Learn another way you can be a powerful patient!